Need Extra Income to pay for Bills, A Vacation or an Unexpected Expense? See how becoming an Image Consultant can help you make extra income while feeling good about helping others and yourself! Work schedule is flexible and self-controlled. A fun and gratifying way to make extra income! Being an Image Consultant is richly rewarding, both financially and emotionally. Change your life and begin a career as a Color and Image Consultant today! If you have had a desire to help other men and women look their very best with the right colors and styles in wardrobe and makeup, this program is for you. It is much more than the basic four seasons. 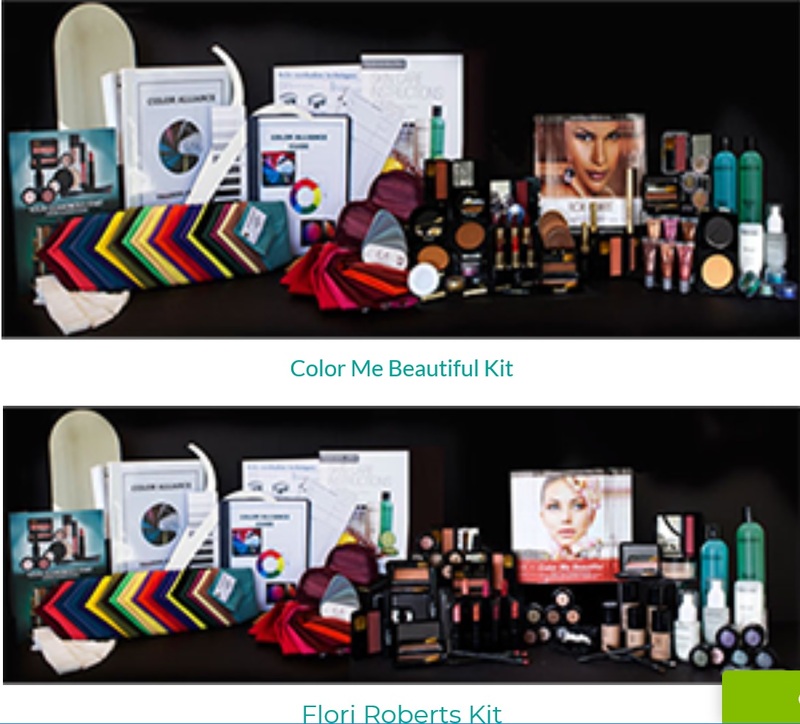 It is using the Color Alliance System of color analysis and the Signia style analysis.You will Improve YOUR Overall Image While Helping Others Improve Theirs! Have I mentioned how much fun it is to be an Image Consultant? You will be learning about the Latest Trends in Fashion, Makeup, & Skin Care; Earning Extra Income, Saving for Retirement, and will be able to Purchase Quality Products at Discounted Pricing. Four Exceptional Product Lines to Represent.